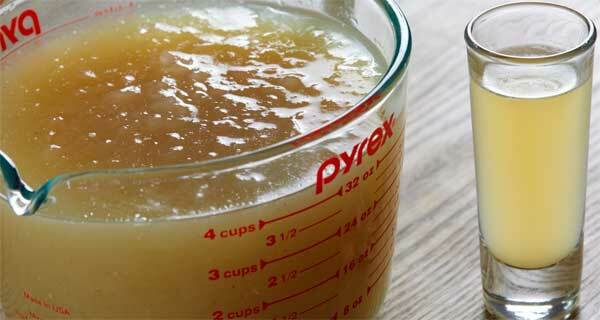 Bone broth attracts an unusually — it has to be said — visceral cultural divide. Mention it online and every word of praise for it as a magical elixir will be matched by a scoff that it’s “hipster” hogwash. The trend-topping drink, loved by celebrities, athletes and many humbler figures in search of better health, is generally made by simmering bones for hours in water with added vinegar. Acolytes say the resulting collagen-rich liquid reduces inflammation, cures leaky guts, nourishes the immune system, strengthens bones and promotes radiant hair and skin. Detractors think it’s a ridiculous rip-off, that it’s a fancypants rebranding of plain old soup stock. Bone broth also, of course, was the poster child of the Paleo food movement, the most popular diet in the US for the past few years, noted Sophie Egan, a program director at the Culinary Institute of America and author of “Devoured,” an exploration of the modern American diet. That brodo counter was what brought the broth to full fad status, courtesy of chef Marco Canora of New York’s Hearth restaurant, who claimed the drink had completely revitalized his health. In 2014, Canora opened Brodo, a takeout window selling broth by the cup….